I am a professional makeup artist and photographer and love creating and capturing beauty in the world! I also love writing about beauty and fashion, ways to help your skincare wardrobe, makeup wardrobe and your clothing and accessory wardrobe! 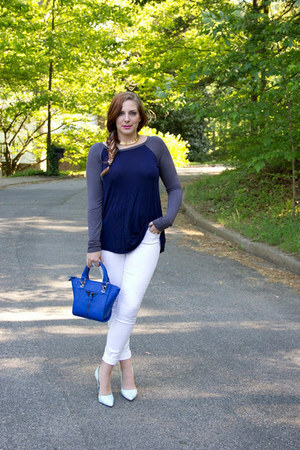 Please follow me on www.lipstickandchiffon.blogspot.com and let me know what you think of my articles! Also if you are in the Northern Virginia area or areas close by please let me know if you would like to collaborate on a project or if you need help taking photos! Looking forward to hearing from you fellow fashion lovers!